Candidates are advised to go through a detailed advertisement for Assistant Manager and Executives on Contract before applying. 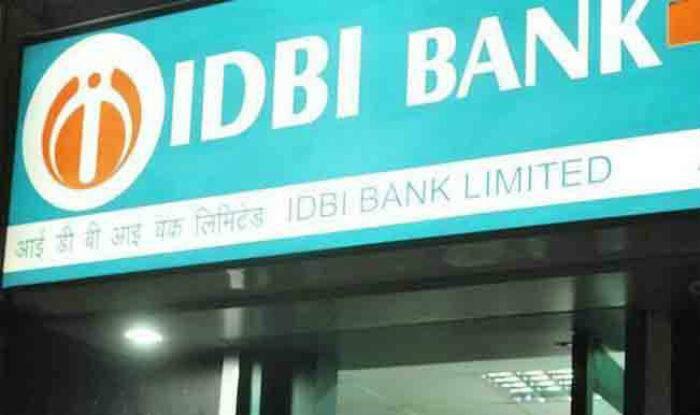 IDBI Recruitment 2019: At least 920 vacancies for Assistant Manager, Specialist Officers and Executive posts have been released by the Industrial Development Bank of India Ltd. (IDBI) on Saturday. The Bank declared post-wise vacancies on its website – idbi.com. The online application process for all three posts will soon begin. Candidates are advised to apply on or before April 15, which also happens to be the last date for payment of fees. Of the 920 vacancies, 500 are for Assistant Manager posts and 300 are for Executives on a contractual basis. The educational qualification for both the posts remains the same. Candidates who wish to apply must have completed their graduation from a recognised university. There are at least 120 Specialist Officer vacancies under Grade B, C, D and E. For these posts, the eligibility criteria and educational requirement varies. IDBI says that link for application will be available shortly. The online test has been scheduled for May 16 and 17 for Executive and Assistant Manager posts respectively. However, no tentative last date for application submission has been mentioned by IDBI for SO recruitment. IDBI Specialist Officer selection process for all Grades– B, C, D and E will comprise of preliminary screening based on the eligibility criteria, candidate’s qualifications, suitability/ experience, etc. submitted online. Candidates fulfilling all the mentioned criteria will be called for Group Discussion (GD) or Personal Interview (PI).